I Have Malla Nunn Covered! You know, I'm glad I decided to do this series of posts. You wouldn't believe how many interesting conversations I've been having via email! Anything from opinions on the book covers, book size, the publishing trend of moving away from mass market paperbacks, to disgust over the sharks who are supposedly caring for Harper Lee. Sometimes it's rather difficult for me to believe that there are lots of folks out there who think books are boring. I like the colors on the US cover, and it certainly deals with only the bare bones when it comes to information. No harking back to the excellent first book in the series, A Beautiful Place to Die. No mention that it's part of the Emmanuel Cooper series. Just title, author, and the ubiquitous "a novel." The background of the cover is... atmospheric? symbolic? It looks as though the sun has almost set on a city. We can see the lights. Whether or not that city is on the shores of a sea is anyone's guess (the book does take place in the port city of Durban), but it does seem to be riven by fissures. It reminds me of photographs I've seen of cooling lava in Hawaii. A man stands alone at the top, right where the city and the fissures meet, and that has to be mixed-race detective Emmanuel Cooper-- one foot in each camp. City. Fissures. Molten lava. Apartheid. See what I mean by atmospheric and symbolic? As a person who prefers realism over symbolism in my art, the cover of the UK edition of Let the Dead Lie appeals to me. Once again, very minimalist in the information it imparts: author, title, "A Detective Emmanuel Cooper Thriller." A desert scene with a rusted-out wreck of an old car (roughly of the era in which the book takes place) partially buried in the sand. Although this cover appeals to my artistic "sensibilities," I don't really care for it. It doesn't say "South Africa" to me. The scene could just as easily be somewhere here in southern Arizona. Besides, the book takes place in the port city of Durban, not out in the desert. Totally generic. If I were forced to choose one of these covers, I would choose the US edition. Mainly for the colors because if I were browsing in a bookstore and walked past, any symbolism that the cover may be trying to impart would go sailing right over my head. 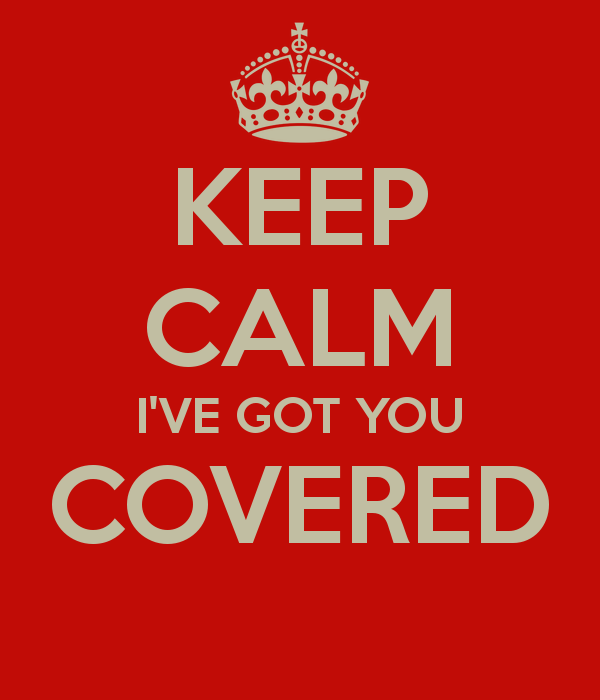 Truth be told, neither cover really does all that much for me. What say all of you? Which cover do you prefer? US? UK? Or-- like me-- are you unmoved by either one? Inquiring minds would love to know! I think it boils down to that, Margot-- neither is particularly "wow." I love rusted out cars (in photos anyway; I'm not crazy about my car rusting), so the UK version grabbed me right away. I also like that it tells me that it's part of a series. I honestly don't feel moved by either. 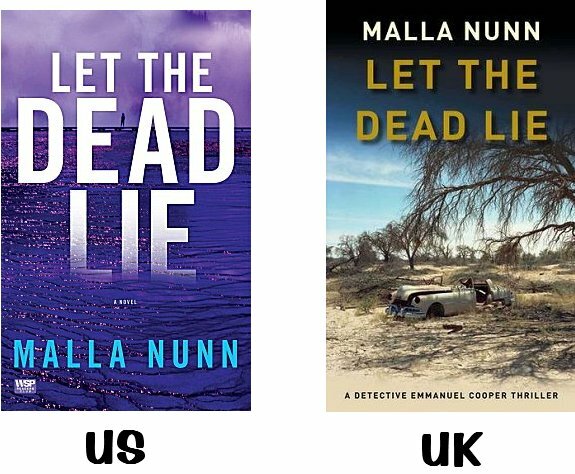 Interesting about what the US cover looks like to you. I thought the majority of the cover was filled with rippling water. The mind sees what it expects to see, I guess. That's one of the things I like so much about this series of posts-- learning how others see the things that I'm attempting to describe. At first glance, I thought of water, too, Pepper. I love this series :) forced to choose I'd say the UK cover Though neither really reflects the story well. I love this series, too, all of the books. The fourth book Present Darkness is very good. On the covers neither one really stands out. I also thought the U.S. cover showed a rippling sea. I still think that. The color is very sea-like. And I can't see a city, just a figure in the distance. I guess I like the British cover better because it shows more clearly the terrain in South Africa where Cooper is situated, although he's in Durban for this book. But it is more skewed to a feel for Africa than the other book, which really seems very related to a country on the sea. South Africa has a lot of coastline, Kathy. And...am I dismayed that no one else sees the US cover as I do? Not at all!